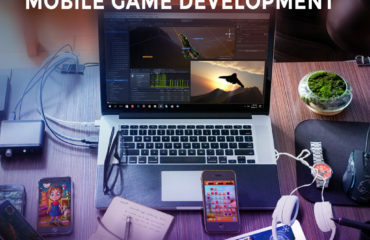 Mobile game development has become a trend in the world of online entertainment. There are numerous game apps are available at the Play Store and App Store. And, exciting game development gives an immense delight to all ages’ people. This is why every business owners or individuals look for adding some spice to their business or life using mobile games. Presently, the entertainment industry is showing extreme interest in using witty games so that it can be profitable for them. We know well that mobile games are more popular than the desktop ones. Hence, the mobile game development companies have come with innovative solutions that will help a business accomplish its targets. 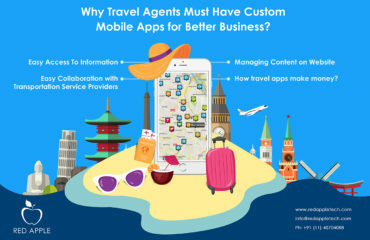 If you want to get serviced by a mobile game development company in the USA, you can build trendy apps on multiple platforms like Android, iOS, Windows, and BlackBerry. 3D real scenario games – This competence helps developers build exciting games with no obstructions and presence of resources. Huge multiplayer gaming strategy – This strategy is built on the background of an alternative of the third-gen games alongside AI computer. It adds value to the global multiplayer as a player can enjoy gaming with others by using their smartphone. Common server – This is a possession of the mobile game technology. This enables utilizing the huge multiplayer mobile games using GPRS connection and its central server works like a router. Additionally, game development can be a profitable strategy for your business. But you must consider hiring a leading game development agency that builds commendable games. Professionals don’t copy already built games. They give importance to the model and UI designing. You will come to know multiple game engines and various game building platforms. Trained developers consider smart devices’ screen resolution while designing games. They include appealing sound best suitable for your game. You can get a trial version for your satisfaction. Professionals give importance to the promotion and proper marketing of your game. They determine the target audience before beginning their app building. 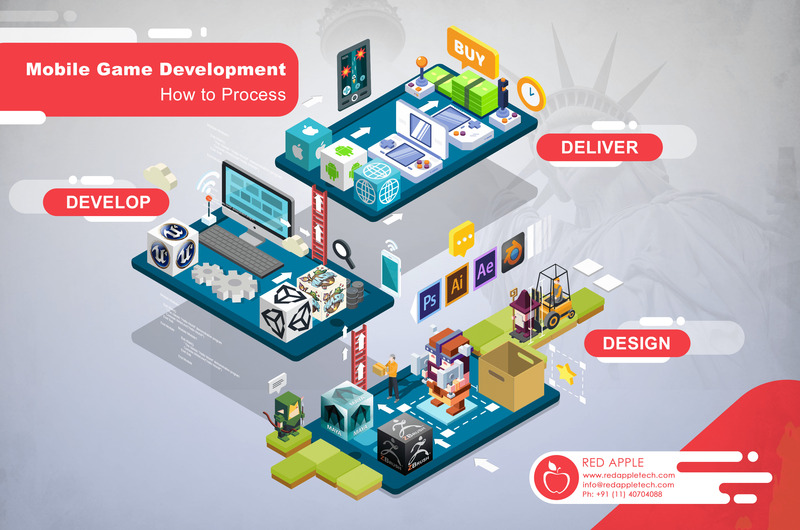 Red Apple Technologies is a leading mobile game development company in the USA. We are expert in building different genres of games for multiple platforms like iOS, Android, BlackBerry, and Windows. 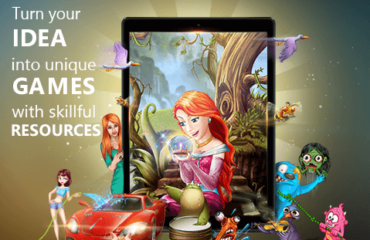 If you are looking for hiring a reliable mobile game programming company that has years of experience in this gaming industry, then you can choose us to enjoy various smartphone games as per your desire. We make sure to offer different types of games like sports, bike racing, 2D, 3D, puzzle, adventurous, car racing, card games, etc. Client satisfaction is the ultimate thing we work for. If you are an individual and want to build a fun-filled game or an entrepreneur who wants to build a game to make it a profitable business strategy, contact us to serve you with professional services.